We buy our Krav Maga training gear from Blitzsport. Blitz martial arts products are made in the UK to a high quality standard and reasonable price. Because we buy lots of krav maga training gear from Blitz we get discounted prices which we pass on to our students. Typically this is a discount of between 10%-15% off all Blitz website prices, including sale items where there is stock available. We also buy in single large orders which saves our students a further £7.50 P&P per order. 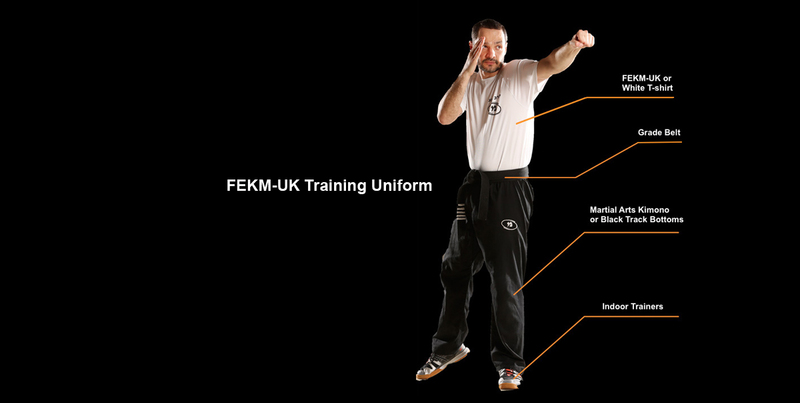 In a few weeks we will have a catalogue of Krav Maga tried-and-tested, recommended training gear right here on this website page. In the mean time, please use the Blitz website Blitzsport to find what you need and send us a quick contact message/email with your order (your name/contact number and colour, size, product number of your chosen item/s). We will order it for you and bring your new gear to the next Krav Maga training session. Also, feel free to ask for product advice and recommendations. Typically, we have brand new groin guards with us at every training session. Both women’s and men’s groin guards are £10.99 (plus P&P) direct from Blitz and £10 (no P&P) via Eitan Krav Maga. We also normally have sample boxing gloves with us at training sessions in weights 14oz, 12oz and 10oz. A note on boxing gloves; unlike most other training equipment where you can rely on online size charts, it is important to try on boxing gloves for a snug, protective fit. Later on we will be doing Striking Masterclasses on heavy leather boxing bags for 2 hours at a time and well made, well fitted boxing gloves will be worth their weigh in gold.